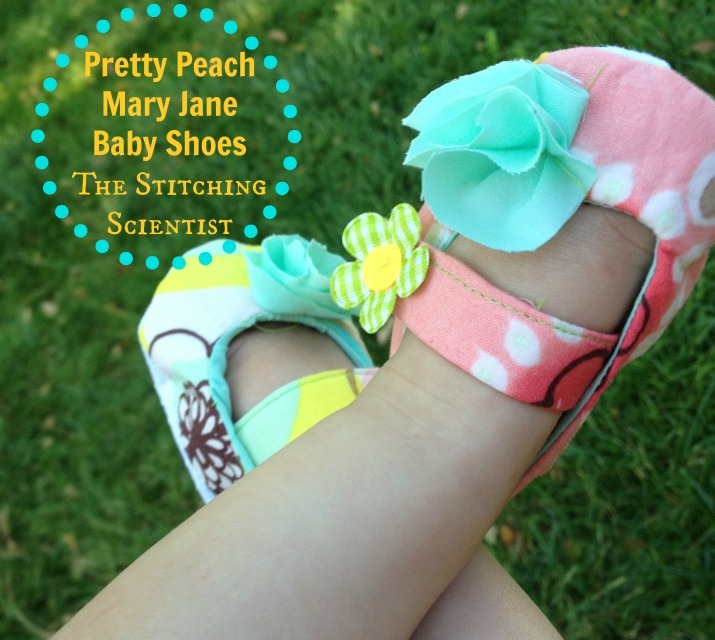 I adore little mary jane shoes for my daughter. 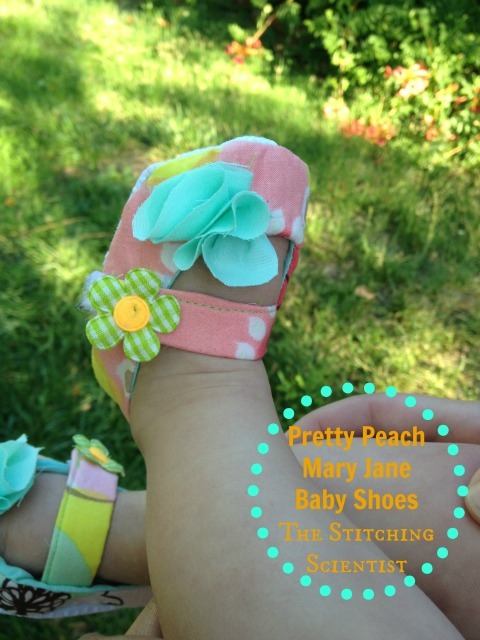 When she was a baby, I made her ones in every color to match her cute little outfits. My friend’s twins just turned one and I was tasked to make them their birthday outfit. 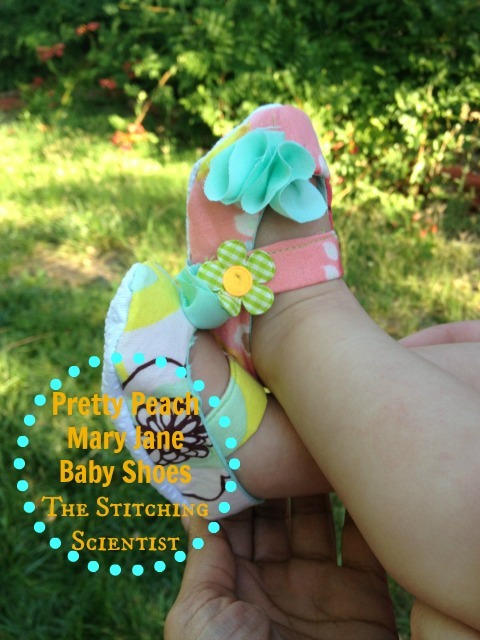 I made the dress already and now unto the shoes. I decided on this design because it is the simplest to make!